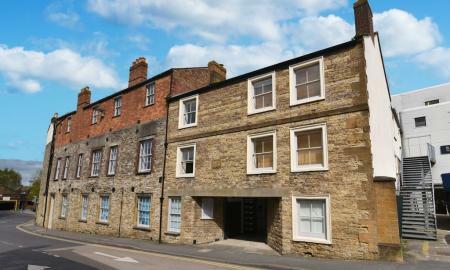 This impressive 3-storey, 4/5 bedroom period terraced property is offered exclusively to the market by Martin & Co Yeovil. Having been thoughtfully refurbished over the last 5 years by the Current Owners, the house is presented in immaculate condition with original period features in abundance. Must be VIEWED to be fully appreciated. INVESTORS! A truly unique opportunity to purchase fully established house of multiple occupancy in a prime area of Yeovil. Already occupied by 5 long term residents but with the potential to add a 6th, this property offers a highly attractive rental yield. Featuring a large open plan kitchen/lounge/diner plus the 5 bedrooms plus parking and garden space. 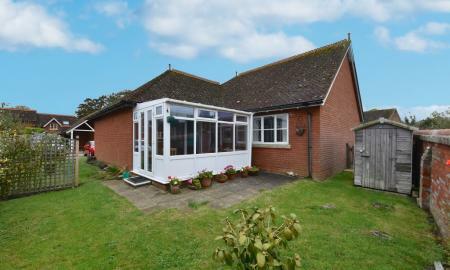 New to the market is this beautifully presented over 60s bungalow tucked away in a superb location within easy reach of all local amenities. This well proportioned property comprises of an entrance hall with fitted storage cupboard, large lounge/diner with access to the conservatory, fully fitted kitchen with plenty of cupboard space, recently fitted bathroom with full walk in shower and a double bedroom with fitted wardrobe. 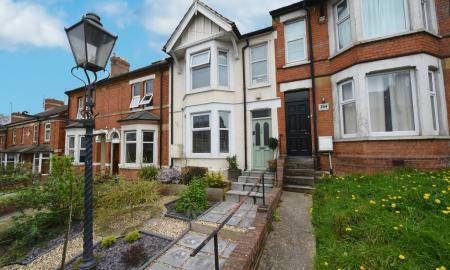 Neutrally decorated throughout; this property is ready to move straight in. Outside there is off road parking and a private enclosed garden. NEW TO THE MARKET! 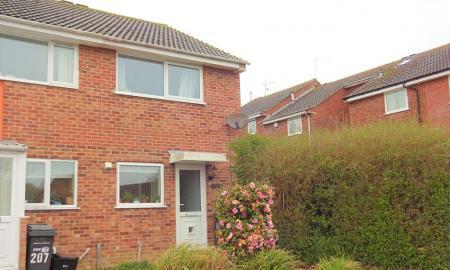 This well proportioned 2 double bedroom semi detached house on one of Yeovils most popular roads. The house comprises of an entrance hall with built in storage, kitchen, lounge/diner, to the first floor there is 2 double bedrooms and a family bathroom. Outside there is a good sized enclosed garden and a separate garage..
SPACE AND VALUE! 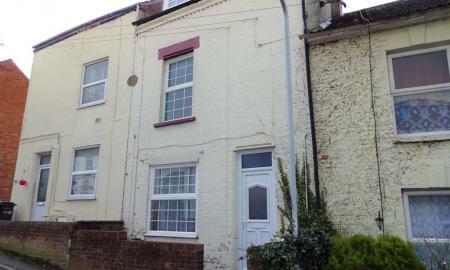 Available with vacant possession and no onward chain is this 3 bedroom, 3 storey mid-terraced house on Eastland Road. 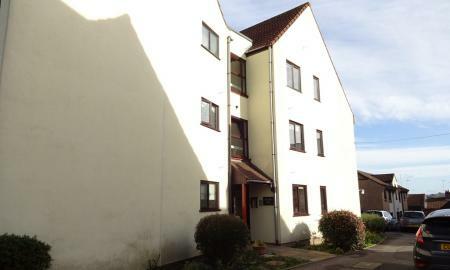 Within a short walk of Yeovil town centre this is a property not to be missed. Comprising of an open plan lounge/diner, kitchen and family bathroom on the ground floor, 2 bedrooms to the first floor plus a further bedroom on the third floor. INVESTMENT/FIRST TIME BUY OPPORTUNITY! This 1 bedroom , second floor ,town centre apartment located just a short distance from all of Yeovils facilities is available with no onward chain. 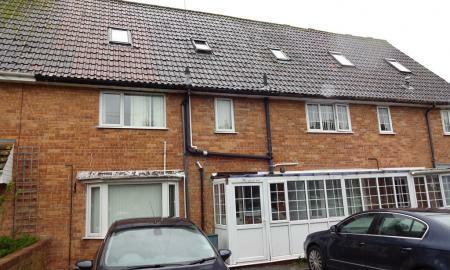 Comprising of an open plan lounge/kitchen, double bedroom plus a shower room. 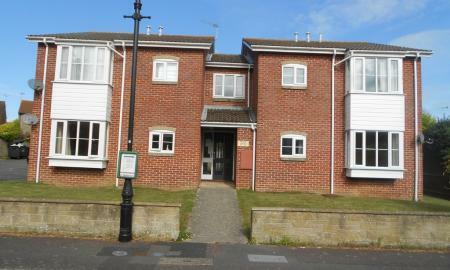 Martin & Co are pleased to have been chosen to market this light and bright 1 bedroom retirement apartment comprises of an entrance hall, lounge diner, kitchen, double bedroom with fitted wardrobes and a bathroom with shower over bath. Lift access and parking make this a fantastic property in the heart of Yeovil, only a short walk from the hospital and town centre.